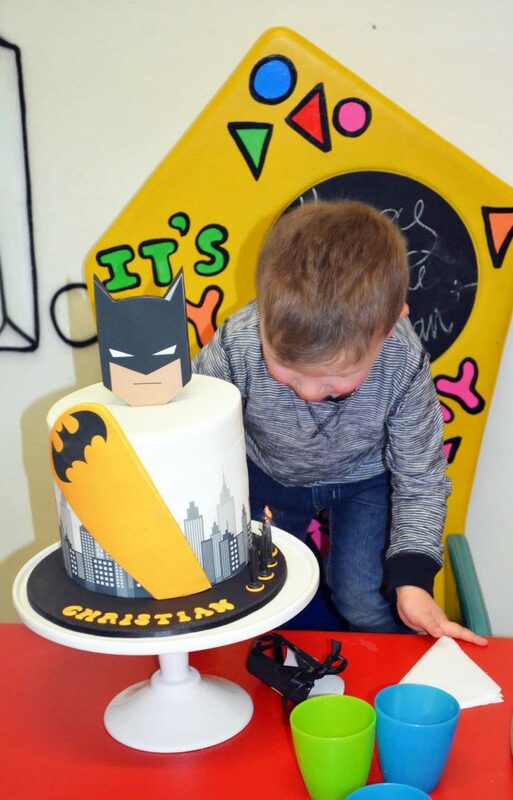 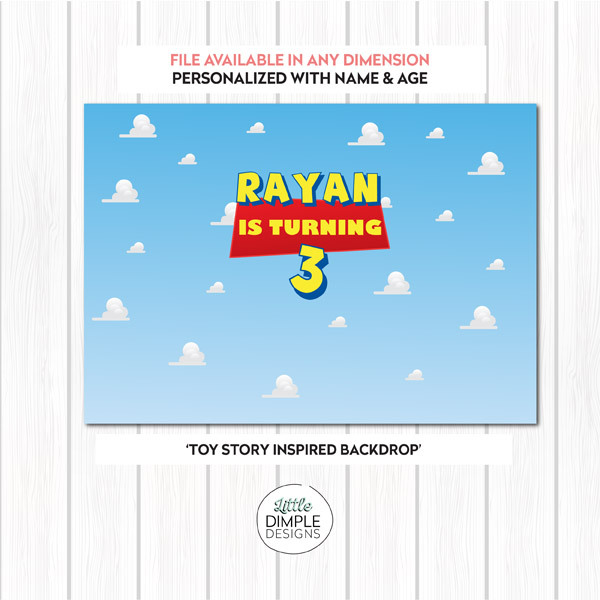 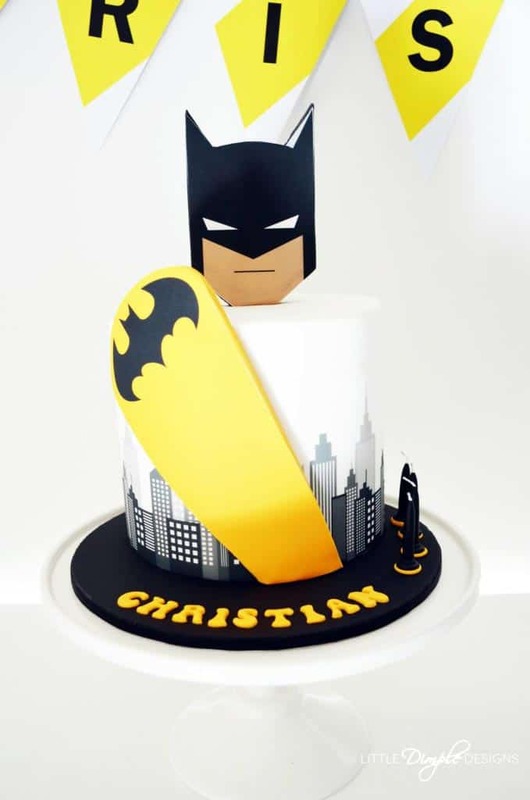 → Batman Superhero Cake Printables – INSTANT DOWNLOAD for printing onto rice paper. 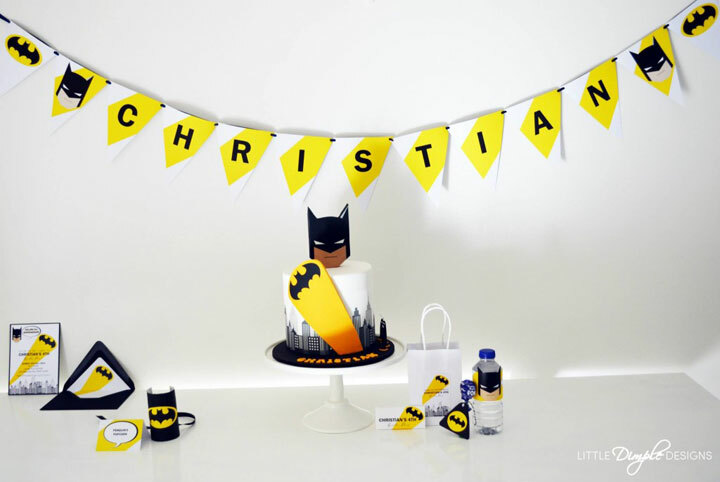 → Great for a Superhero Batman Birthday Cake. 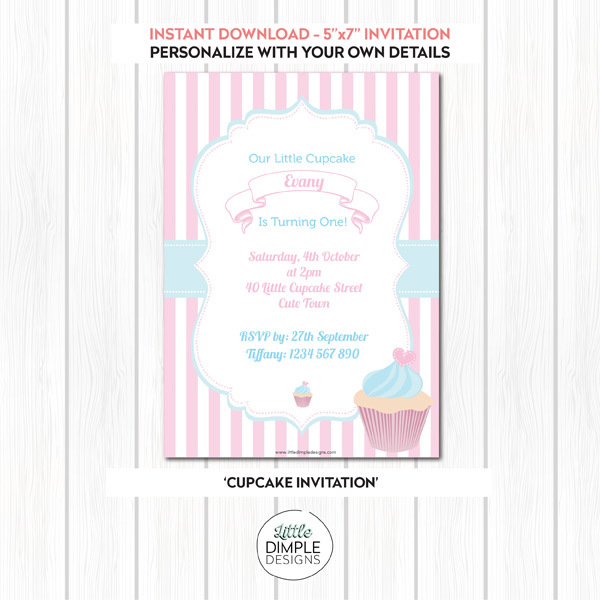 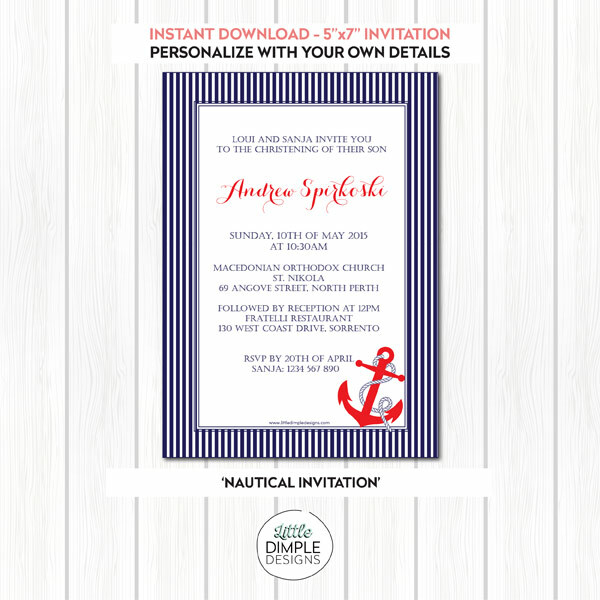 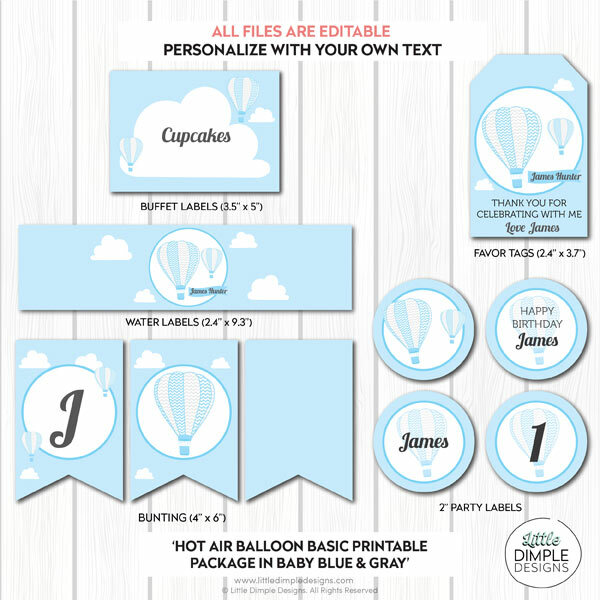 Email the JPG files to your cake maker to print onto rice paper.